This is my first non theatre related post, but I had such a great time at my first bloggers’ event that I simply had to write about it! 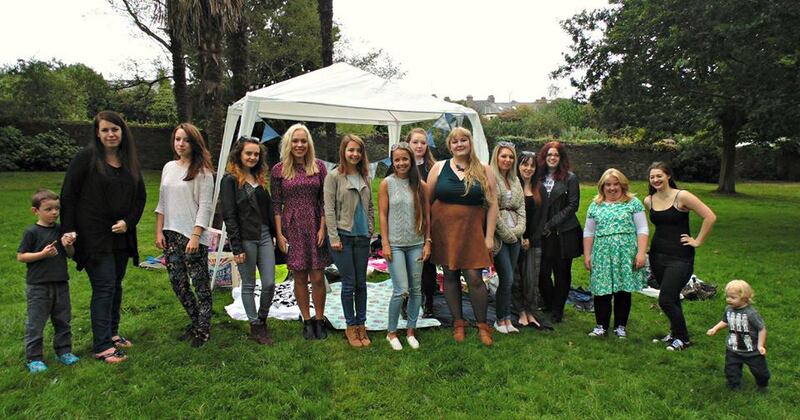 Since starting this blog back in April, I’ve become aware that there are many other bloggers within my local area, so I was super keen to attend this bloggers’ picnic which was organised by the lovely Ellie. I was a little nervous before arriving at the picnic because I’d never really met anyone who was going beforehand, so it was a bit daunting. I needn’t have worried though, because everyone was so lovely and we all had a lot in common to chat about! In this way it was similar to the bloggers’ day at the Theatre Royal Plymouth which I attended last month. I found several other musicals enthusiasts, and we talked about all things musical theatre to our hearts’ content, which was great – I always love finding people who share my passions because in case you couldn’t tell, I can talk (and write) about musicals for hours! 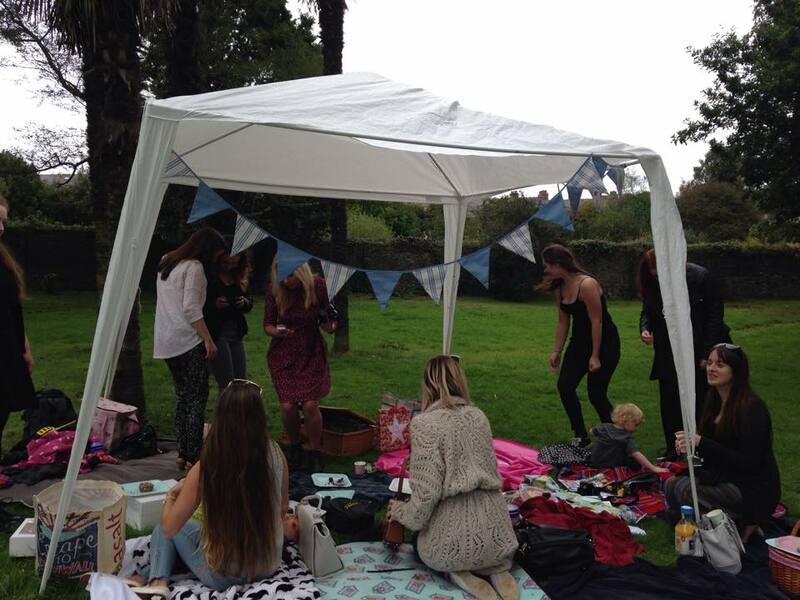 It was such a chilled afternoon – a few bloggers had brought their children along, who played with each other, ran around on the grass and enjoyed the food! The weather was great considering that this is England, and despite a couple of brief showers during which we huddled underneath the gazebo, it generally remained dry and even sunny at times! I brought my ukulele with me and found the chance to play a few songs, and attempted to persuade a few of the other bloggers to take up the instrument too – we’ll see if those efforts were successful! A lot of the people there were beauty and lifestyle bloggers, and while I obviously am not, it was really interesting to hear them talk about beauty products and make up, as although I don’t blog about those kind of things, I still have an interest in them. 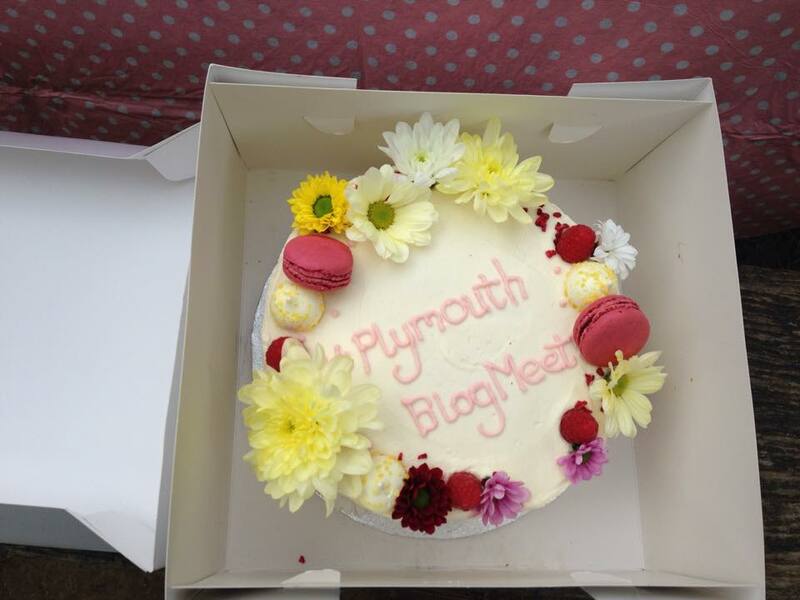 I had an amazing time at the Plymouth bloggers’ picnic, and it’s definitely made me want to attend more local bloggers’ events, especially as it was lovely to meet up with other people who I have blogging in common with. I’d like to thank Ellie for organising the event so efficiently, and hopefully I’ll be able to write about more bloggers’ events in the future! ← Thoughts on my second Jersey Boys viewing, and stage dooring!